Despite the heat, it was great fun to be at this fabulous book festival at Harbourfront in Toronto with my Super Hammy books and DC Canada Education Publishing. Group photo time at Word on the Street. From left to right – George Ghanotakis, creator of “Playwise”, Creative Child Magazine’s Game of the Year Award 2017, that’s me – author of Super Hammy, Yasmina Roberts, author of “Into Math with Imagination” books, and Mei Dang, Publishing Director, DC Canada Education Publishing. The Super Hammy ABC poster made its debut at Word on the Street. Every classroom and refrigerator needs one! 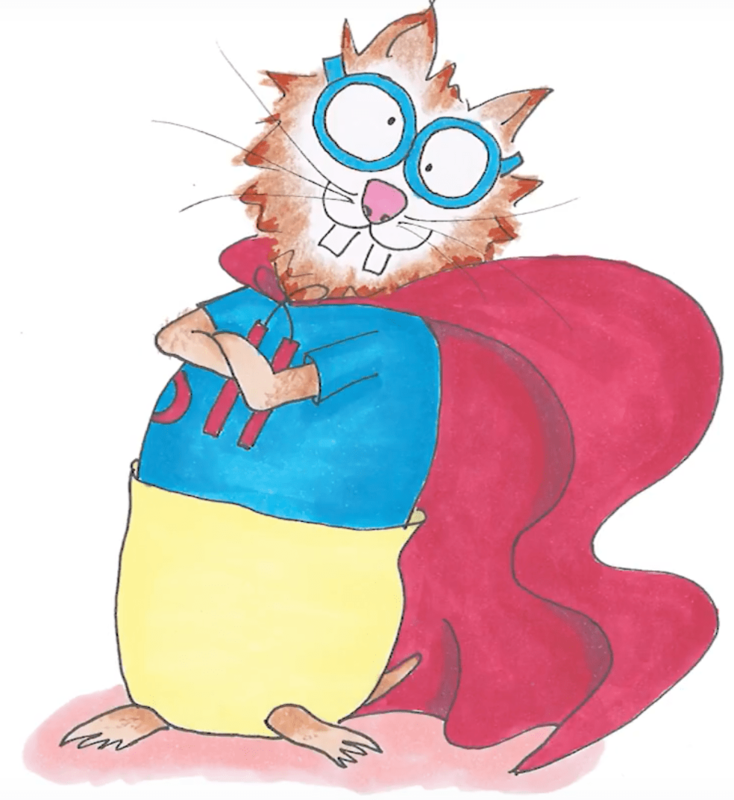 Super Hammy books are available as a boxed set of 15, or individually. They are perfect for beginning readers in preschool, kindergarten and grade one. They can also be used to teach English as a Second Language. To purchase Super Hammy books and the poster now click HERE!